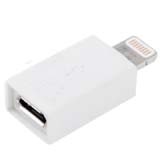 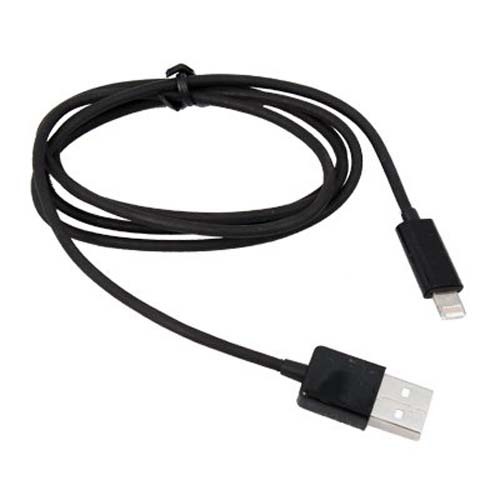 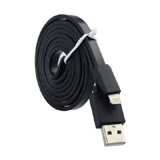 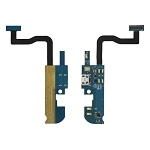 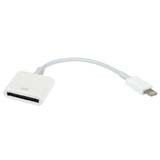 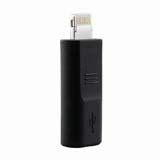 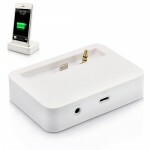 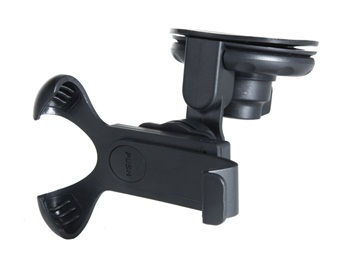 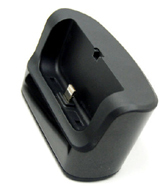 for iPhone 5 8 Pin 8 Pin Data & Charger Cable -Black, Gadget Stop - For all of your phone and Apple needs! 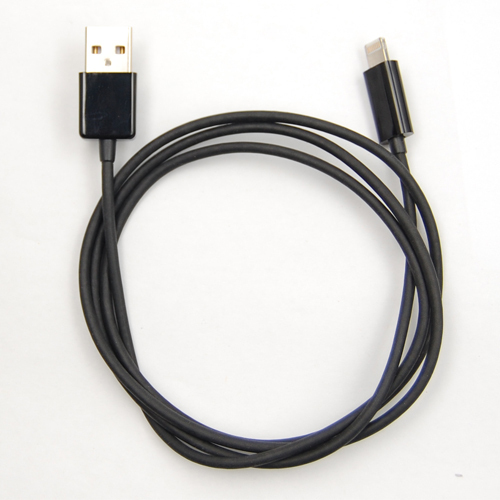 Mobile Phone USB data cable let us able to charge our phone from any devices, chargers, mobile power suppliers which has USB port. 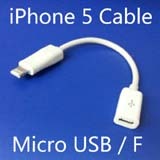 And it allows us to share files / photos / videos etc. 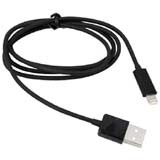 to our computer / PC / tablet quickly. 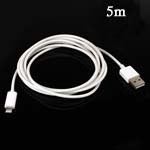 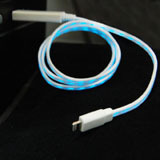 This is a Lightning to USB cable which is suitable for iPhone 5, iPod touch 5th, Nano 7th , iPad Mini and iPad 4.